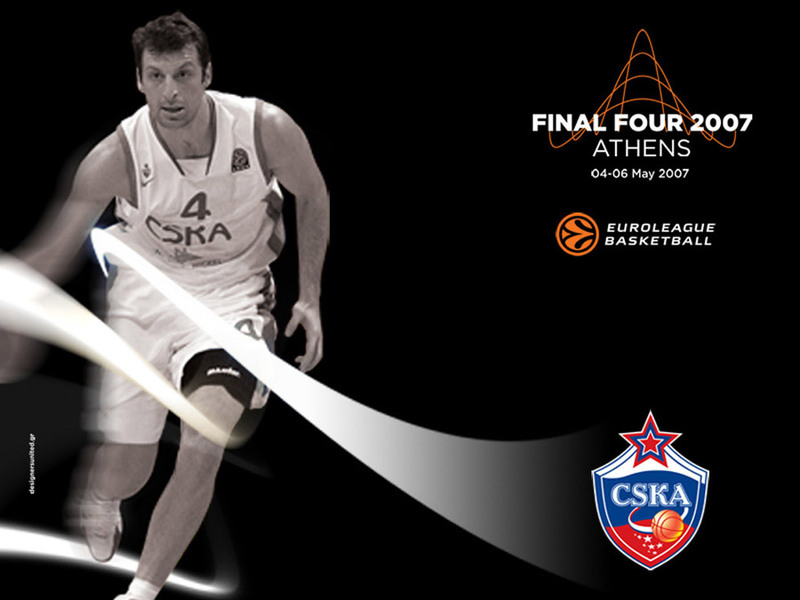 And here’s another international star, one of the best Greek and international players at the moment Theo Papaloukas… Papaloukas is in dress of Russian team CSKA from Moscow in this wallpaper designed for Euroleague Final Four 2007. This entry was posted in CSKA Moscow Wallpapers, Greece Basketball Wallpapers, Theodoros Papaloukas Wallpapers and tagged 1024x768. Bookmark the permalink.